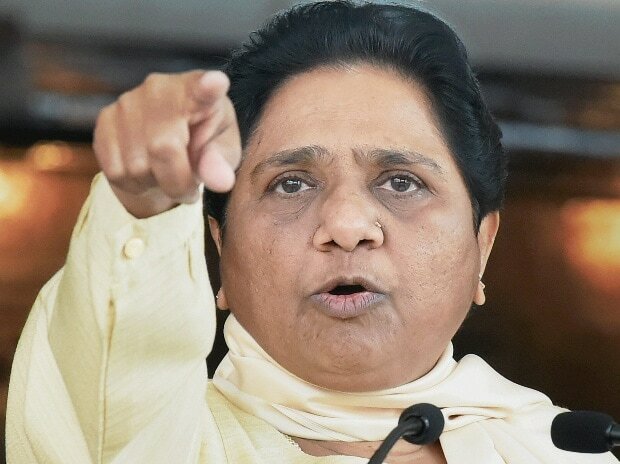 In a stern warning to the Congress, BSP supremo Mayawati Monday asked it not to "spread confusion" on leaving seven seats for the SP-BSP-RLD alliance in Uttar Pradesh. Mayawati also said, "The BSP would like to make it clear once again that there is no alliance or understanding with the Congress in Uttar Pradesh and anywhere in the country." "Our party wrokers should not succumb to confusion being spread almost everyday by the Congress," she said.